Ten days in Croatia is a wonderful amount of time to spend in the country! Assuming you’re not wanting to spend all of that time lazing on a beach (but if you do…that’s fair enough! 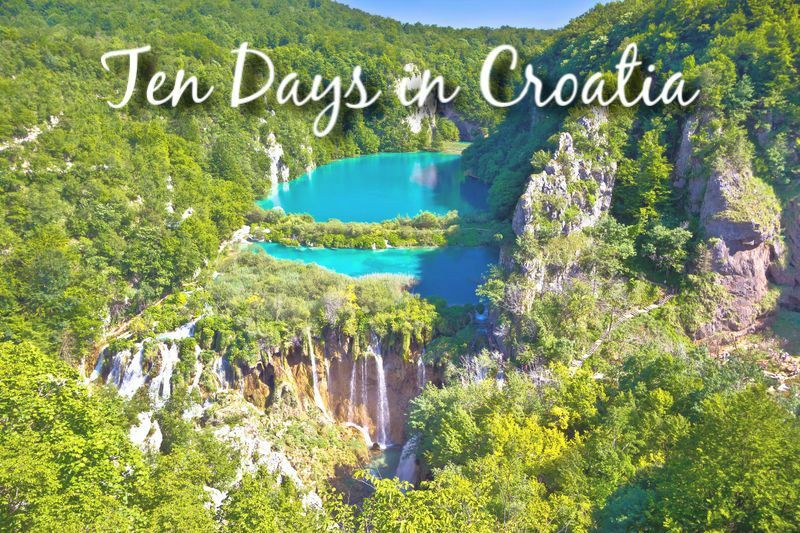 ), ten days will allow you enough time to see many of Croatia’s most famous sights, cities and islands. Before you go any further, we will say that this is a fairly rushed itinerary. So if you don’t fancy moving on every one or two days, this one isn’t for you! However, we do know that many visitors to Croatia want to pack as much as they can into a relatively short amount of time so…if that’s what you’re looking for, read on! Ten Days in Croatia – Where to start? We’d suggest either Zagreb or Dubrovnik as a starting point – and then travelling down (or up) the country. Which city was is a better starting point depends on which is easier for you to reach in the first place. If you’re visiting Croatia from Europe, you’ll (most likely) easily find flights to either city. 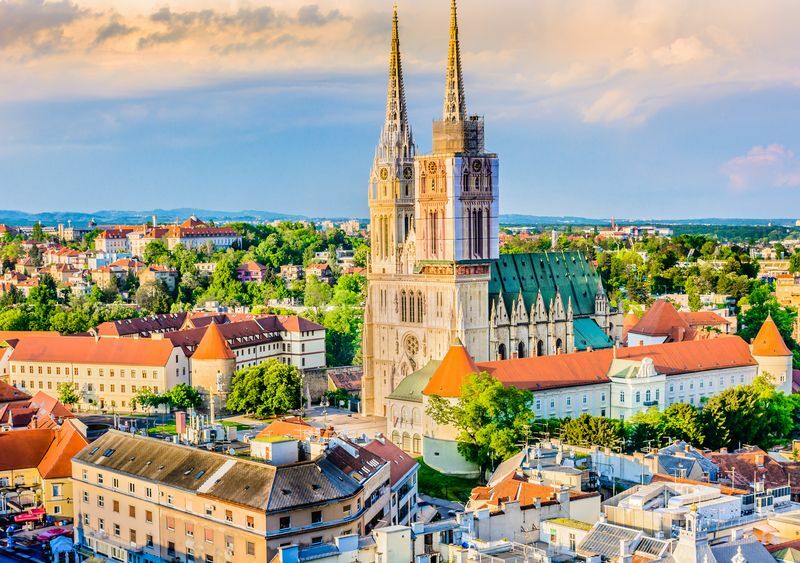 However, if you’re visiting Croatia from outside of Europe, Zagreb may be better as you may find more onward connecting flights (assuming you have a stopover elsewhere in Europe) to this city. Obviously, if Dubrovnik is your preferred starting point, just turn this itinerary on its head! 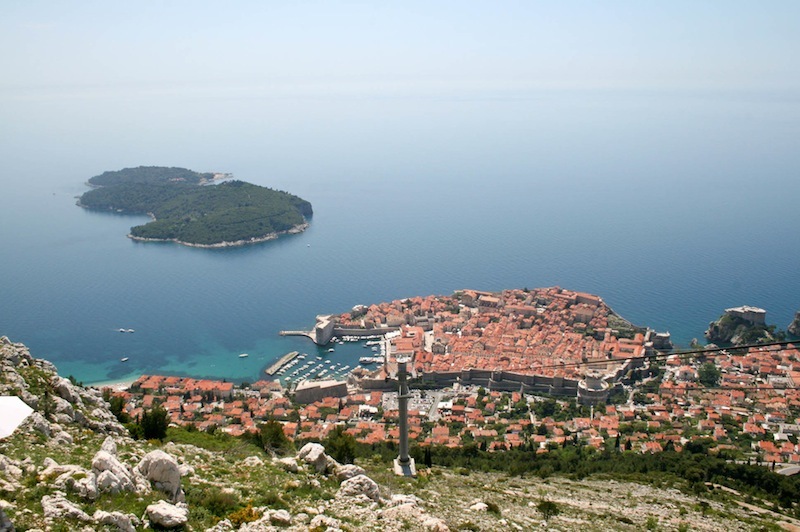 Ten Days in Croatia – How to get around? In the itinerary mentioned above, we’ve assumed public transport (mostly buses and ferries). The bus network in Croatia is very extensive, and all of the above mentioned routes have a good number of buses running on them each day. (The lowest frequency is probably Plitvice to Split.) Bus timetables can be easily researched on GetByBus; do also look at our Bus Travel in Croatia page for advice and tips. The catamaran portion of the trip requires a bit more careful travel planning. Split to Hvar is easy – numerous catamarans run every day in peak season (see Kapetan Luka and Jadrolinija timetables). 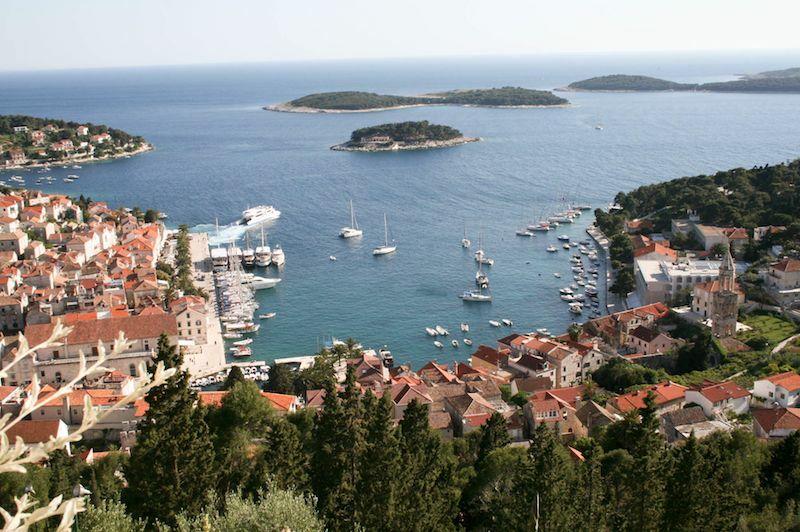 From Hvar to Dubrovnik (or vice versa), there are fewer options. From early April to the end of May and then again in October, only one catamaran a day runs. From end of May to end of September, there are three services a day. These are again run with Kapetan Luka and Jadrolinija. Do note that the above itinerary can definitely be undertaken in off season too…apart from the Hvar to Dubrovnik section as the catamarans don’t from the end of October to early April. This isn’t too much of a detour, and there are numerous buses from Split to Dubrovnik so you can still make it there in good time. But I want to visit Istria! Okay, so the glaring omission in the above itineraries is…Istria. We have nothing against this northern peninsula (very much the opposite!) 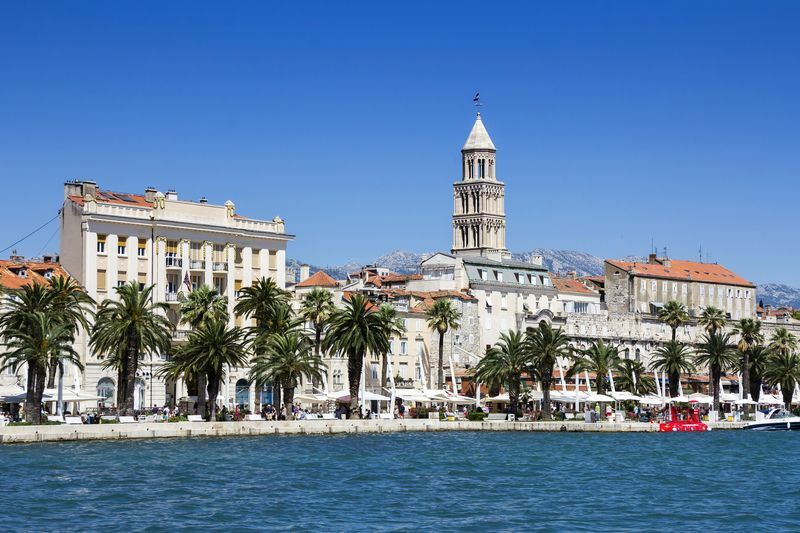 but we assume that most visitors would like to visit places in Dalmatia – such as Split, Dubrovnik and the Dalmatia islands. 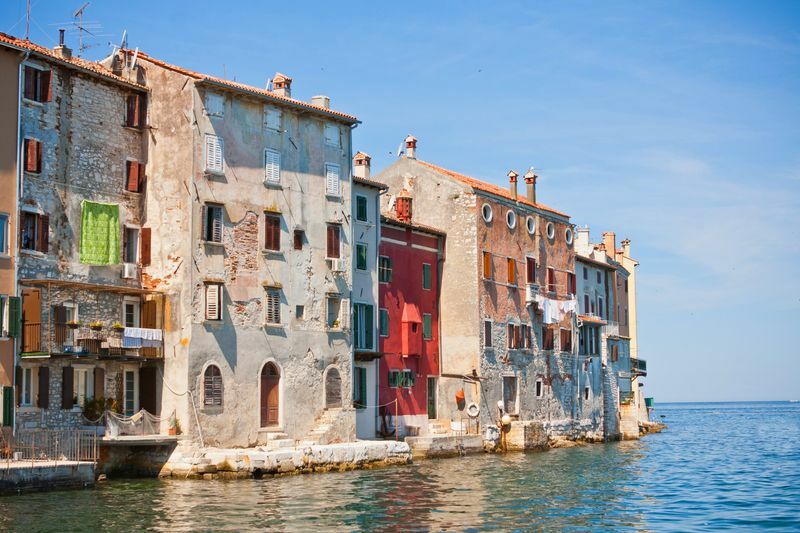 Combining Istria and Dalmatia into ten days is…nigh on impossible. Okay, possible, but would involve a lot of lengthy bus journeys at the expense of seeing and enjoying the country. If you have your heart set on visiting Istria, then you absolutely can do a ten day itinerary based around this county – and obviously skip out on visiting Dalmatia. However, you could still include Zagreb and Plitvice, and possibly drop in on somewhere on the way too. Day 9 – spend a day visiting Istrian wineries and enjoying the local gastronomic offerings!